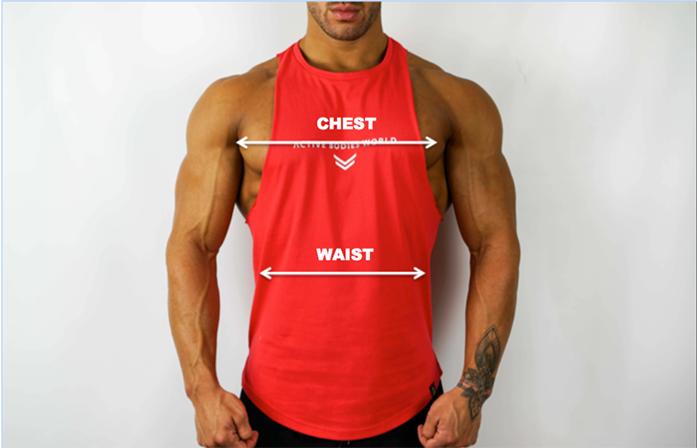 Waist: Measure around your natural waistline – right above your hips. 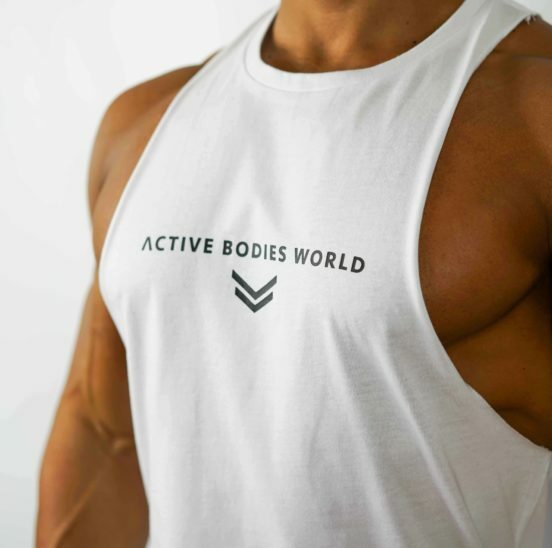 This is generally where your belly button is. 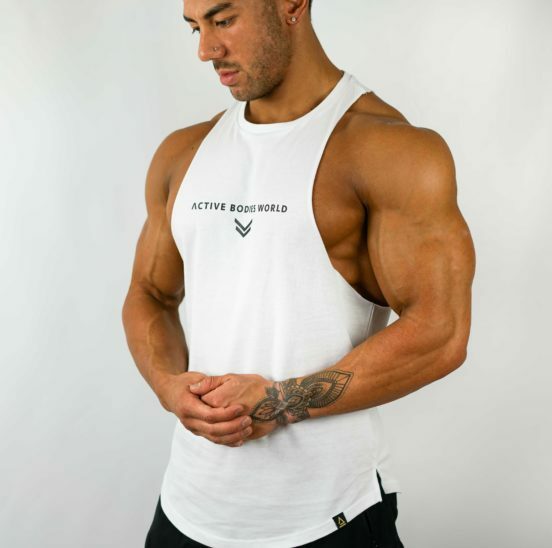 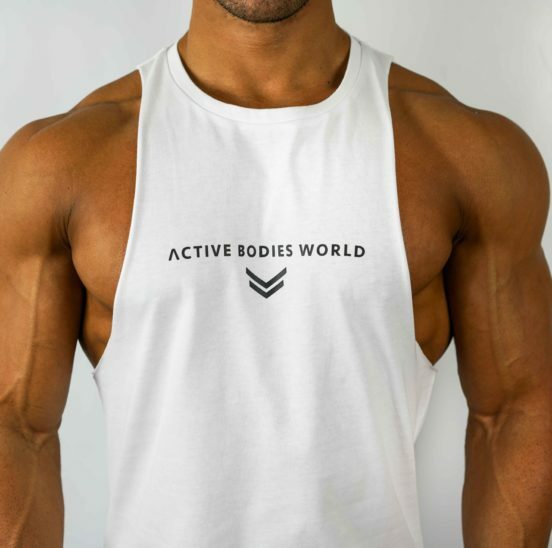 Physique sculpting singlet that is ultra-lightweight, featuring dropped armholes with raw cut edges to show off your gains. 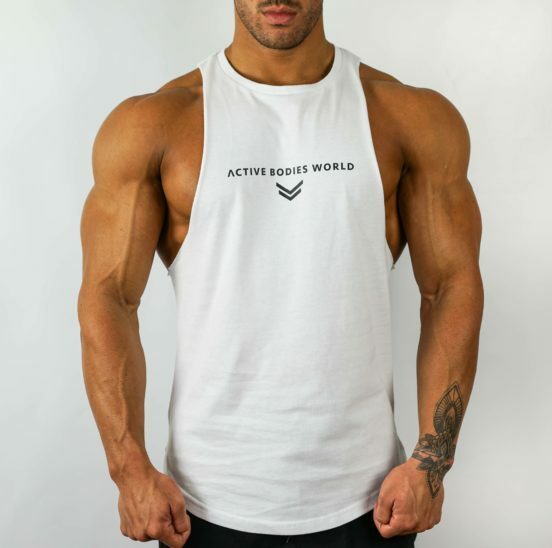 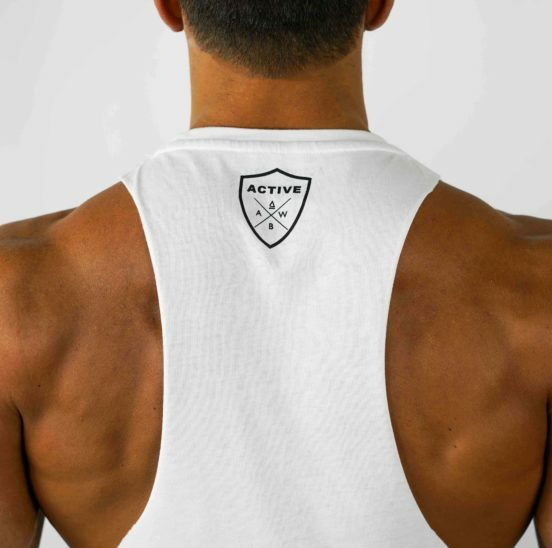 If you want to see the muscles you are training than this performance tank is perfect for you.